Gold, Rose Gold, Silver,rainbow Etc. 6. Control system: color touch screen, PLC, automatic and manual control can be converted at any time. The main electrical components are famous brands such as schneider. 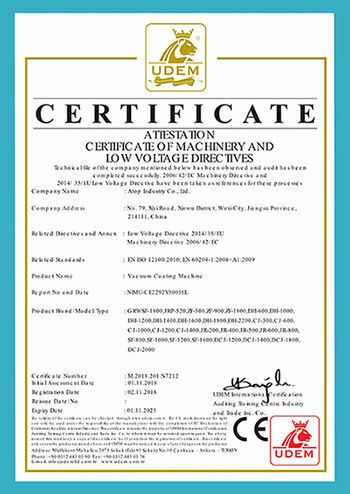 locked function to avoid wrong operation for machine safety. than the resistance heating evaporation. on. 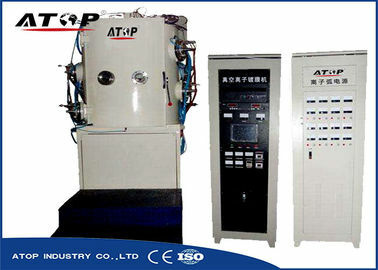 Very large scale film and multi-layer film can be realized. 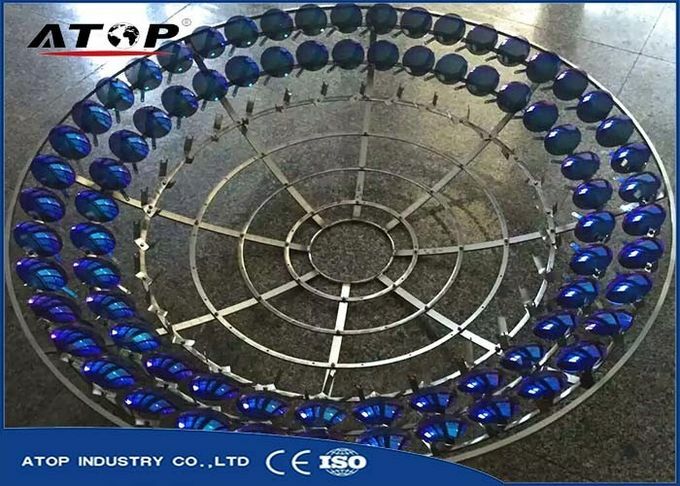 Glass lens, acrylic, crystal ornaments, plastic panels, resin material.